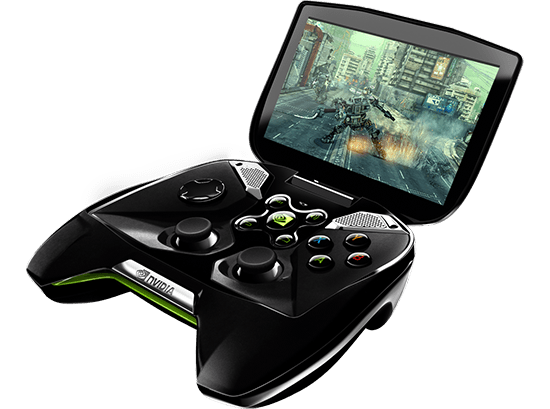 The NVIDIA Shield, which is the company’s Android-based gaming console with an analog controller and an attached 5-inch screen, received the April software update today that takes the gaming console from Android 4.4 KitKat to Android 4.4.2. The April update comes with new features such as Remote GameStream and Notebook support betas, an updated TegraZone, a keyboard and mouse support in console mode, Multi-PC pairing and many more features which you can find out at the end of this article. The Remote GameStream is the same as the normal GameStream, however, instead of streaming PC games via your WiFi network, you can instead stream them via the internet to your Shield gaming console. It also supports Wake on Lan which means that you can use your Shield to remotely turn on your PC and enter the password. In addition, your GTX 600M, GTX 700M, and GTX 800M laptops are compatible with the Shield console as well.